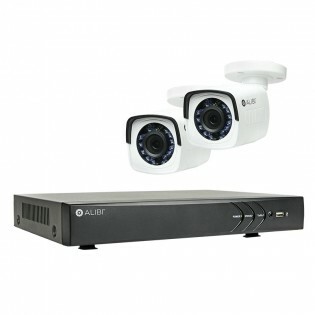 CCTV kits include surveillance camera systems for both outdoor and indoor use with options of 4, 8, 16, or 32 cameras. Every CCTV system we sell comes complete with cameras, recorder, all cables and power supplies needed to get up and running. There are also no binding contracts or other obligations on your part. All CCTV security systems include a 30-day money back guarantee, 3-year warranty and free tech support! Read more on Terms. Shop Securely using our PayPal Secure checkout. Are you looking to save? Visit our Clearance page to shop additional savings. Thank you for visiting this page. Dont Forget we provide installation, to view our packages and specials. Click here.